GEORGIA. 2017. 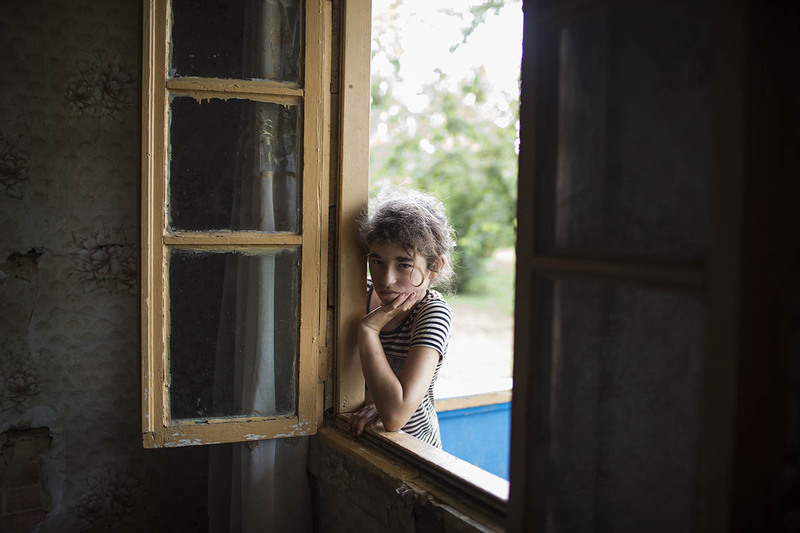 Nini, a resident of the village of Khurcha, leans on a windowsill near the southeastern border of Abkhazia.